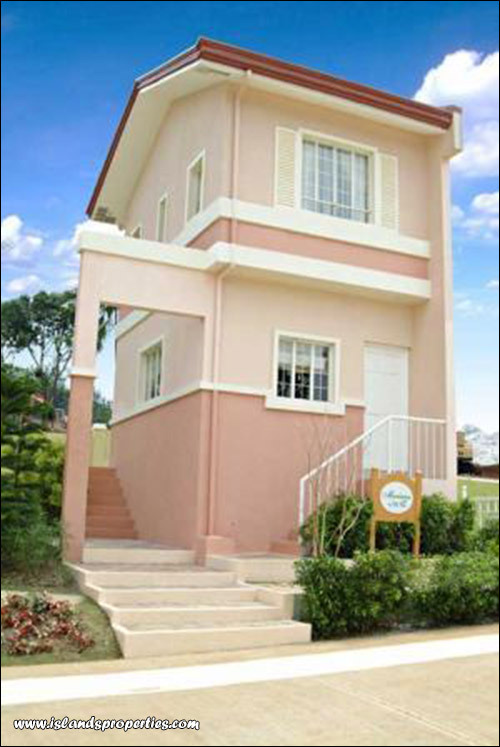 Azienda Genova Talisay - The urban Italian masterpiece. Explore and meet new friends in this unique community! A 100-hectare masterplanned community sitting atop the hills of Talisay, Azienda comprises a number of enclaves, each of which stays true to the Italian theme. Each enclave is complete with a clubhouse, swimming pool, view deck, park, play-ground and multipurpose court, making new friends and inviting old ones over come naturally here at Azienda. Life is good indeed! Azienda is an idyllic location with a great view of the sea, conveniently accessible from Camella Plaza that houses McDonald's, Puregold Supermarket, a drugstore, bakery, bank, bayad center, laundry shop, beauty salon and internet cafe, all located by the entrance of the community. "To-Italy-and-back" in mere minutes; off to school or on the way to work, fresh blooms, vibrant greens, and sculptures bring life to the community. On the trip back, beautiful houses that exude warmth extend their welcome at every turn. Close to the city yet still as Italian as ever, everything is now just a short ride away here at Azienda.